No dog breed is truly hypoallergenic, but some breeds appear less likely to cause a reaction in sensitive people. 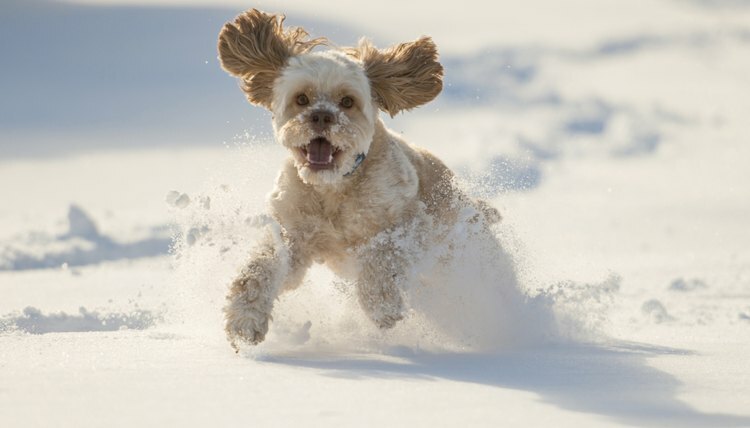 The cockapoo -- a cross between the cocker spaniel and poodle -- might prove hypoallergenic for certain individuals, especially if the dog sports the curly poodle coat rather than the silkier cocker spaniel hair. It's not dog hair that produces an allergic reaction in people, but the animal's dander. Because poodles are relatively low-dander pets -- as well as low-shedding -- they've gained a reputation as a hypoallergenic canine. Various poodle mixes, including the cockapoo, might produce less dander than the average dog. If you suffer from allergies and would like to own a cockapoo, spend time with the prospective puppy or adult dog and monitor your reaction. When your dog is home, keep dander down by regularly bathing your dog -- or having a groomer do it -- and vacuuming frequently.